Mirak Collision Center has decades of experience. No job is too Big or too Small. Contact us before you do anything. Our Team of experts know how to make this easy and cost efficient. We have loads of experience with all major insurance companies.Some matters are simple to repair and may not require involving your insurance. 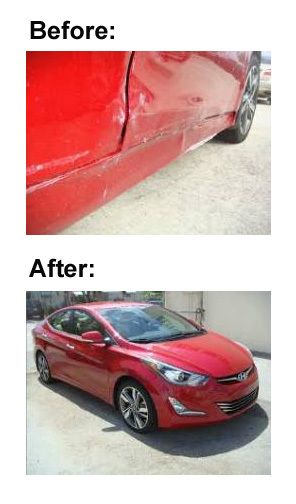 If you have any questions or are in need of any auto body repair work please contact us . Posted on August 11, 2014, in Boston Area Body Shop, Boston Area Collision Repair. Bookmark the permalink. Leave a comment.